Avast Premier is one of the most popular premium antivirus app around offering a free license. 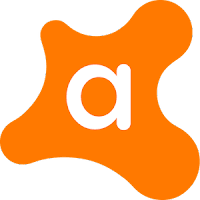 Avast Premier provides offline security as well as online with more than 15 features to protect your PC and your privacy. 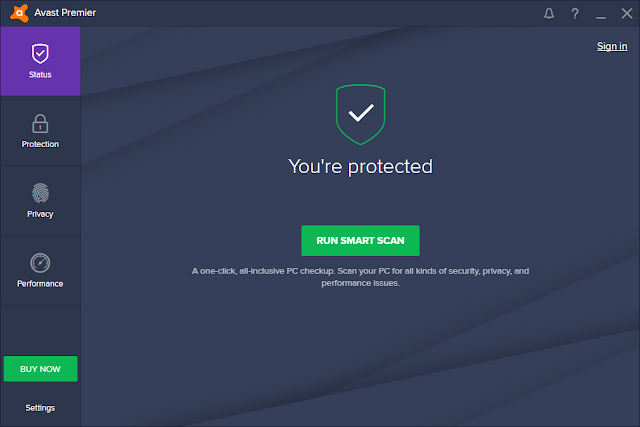 It offers proprietary, cutting-edge CyberCapture technology that finds and stops unknown files, as well as improved Wi-Fi Inspector which can identify even more weak points in your router.